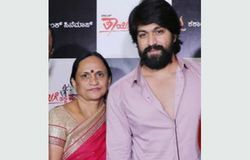 The Karnataka high court has directed Yash's mother Pushpa to vacate the rented house in Kathriguppe, Bengaluru within two months. 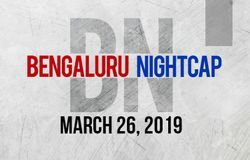 Here is Bengaluru Night Cap, where you can get a quick recap of the top stories of the city. Here is what made news today. 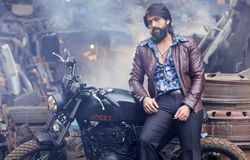 Radhika Pandit reveals the shy side in of KGF hero Yash you would not have imagined seeing in a not- so-candid photo. Their love story is like a movie. As Yash puts it, "We were meant to be together." Here are five factors why Yash and Radhika decided they were meant to be in each other's lives. 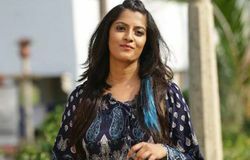 South Indian film actress Varalaxmi Sarathkumar turned 33 on Tuesday. Sandalwood knows her as the Manikya heroine, who starred opposite Sudeep among other roles in the Kannada film industry. On this day, we look at what makes Varu the person she is. 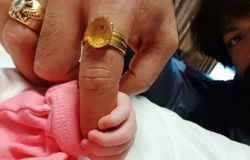 Sandalwood power couple Yash, Radhika to name daughter after two months? 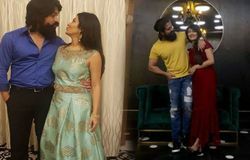 After rumours did the rounds stating that the Sandalwood couple Yash and Radhika would be called Yashika, Radhika reportedly dismissed it saying that the naming ceremony will be held when their daughter is five months old. Radhika took to Facebook to wish Yash on his birthday and she also posted a cute photo of them together. 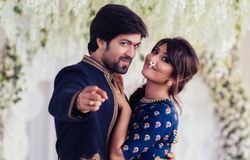 Yash- Radhika ponder child name, rumours suggest Rashi or Yashika? 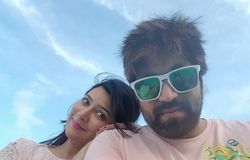 Yash and Radhika are said to have finalised on two names that include letters from their names as well. However, there is no official confirmation on the same yet. I-T raids can never be personal. 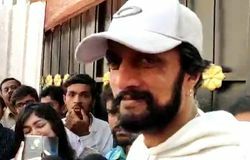 Big budgets of movies may be the reason behind these raids, said Sudeep, reacting to I-T officials' presence at his residence. Radhika Chetan plays an advocate and Aarohi Narayan is the doctor. 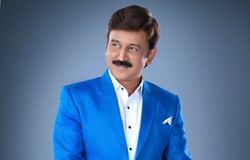 This will be Ramesh Aravind's 101st film to be released after Pushpaka Vimana.